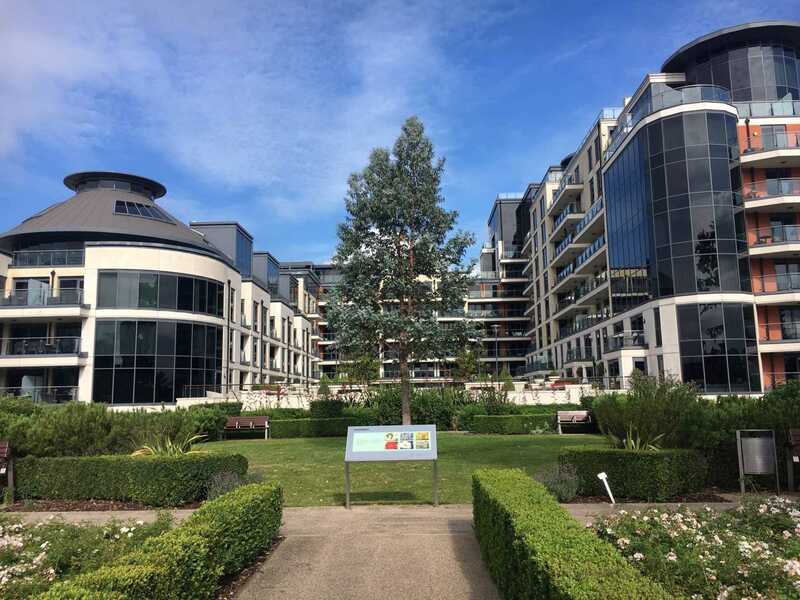 Imperial Wharf is a thriving new riverside development comprising apartments, retail and restaurants located on the Fulham/Chelsea borders next to Chelsea Harbour. 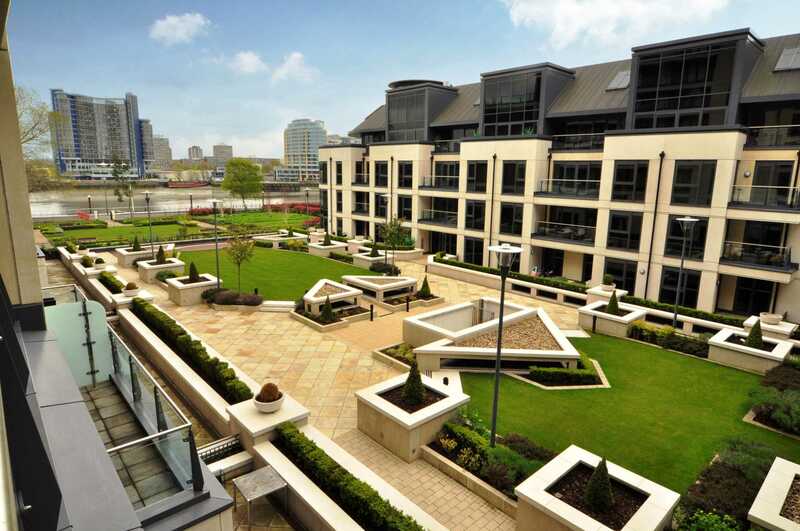 The apartments are finished to a high standard and many benefit from stunning river views. A wonderful riverside park has also just been completed which complements the overall feel of the environment. 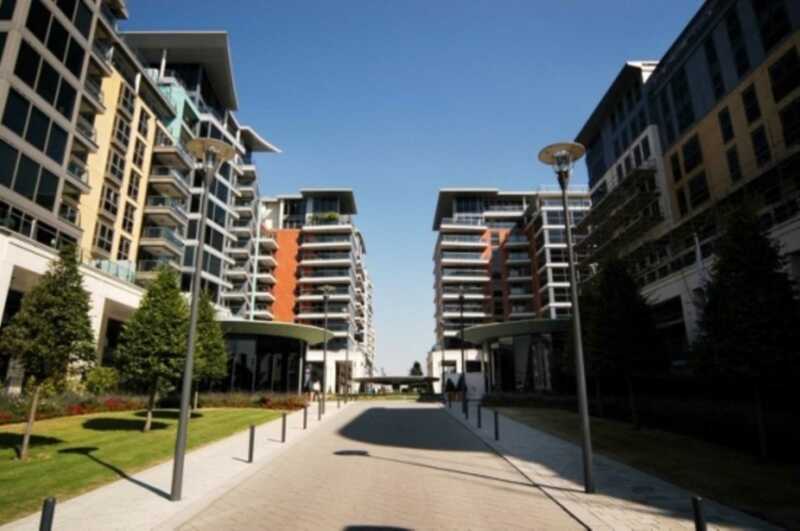 The development benefits from underground car parking, leisure facilities and security. 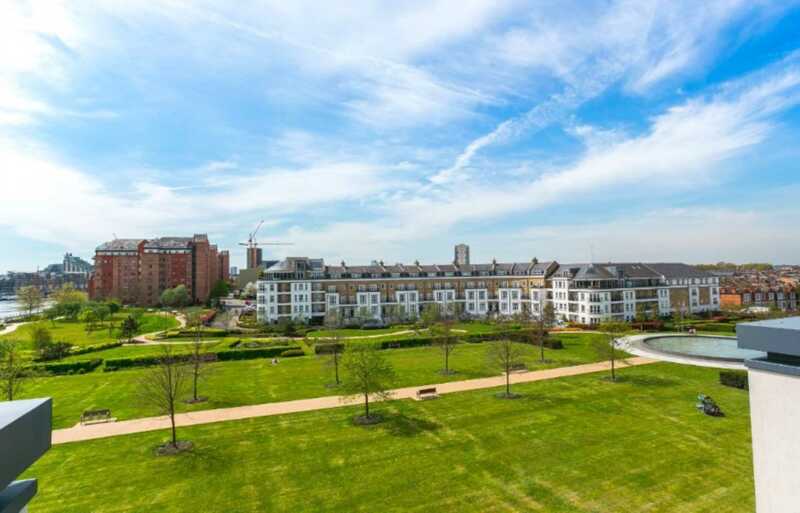 It is located a short walk from the Kings Road and next to the new Imperial Wharf station that is expected to open in late 2009.